Small but perfectly formed, this 4-piece band with stunning female vocals certainly packs a punch. Inspired by the Fab Four,and with a repertoire that spans the last 5o years of pop and rock, this is an upbeat cover band that will get the party started. 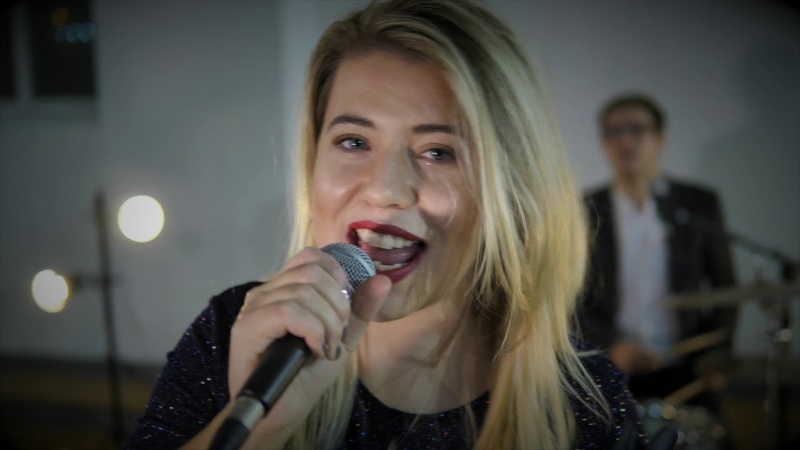 With a feisty lead singer and a vast amount of instrumental talent, this is a classic function band that ticks all the boxes from small parties to big weddings. From £1,300 for two hours of live music in either two one-hour sets or three 40 minute sets and finishing at midnight. Recorded music and DJ set up for after the band has finished included. For longer sets and late finishes please ask.. They were great. Thanks for sorting out a band that played all the things we wanted. Everyone said how much they enjoyed it so I have recommended you to all my friends.